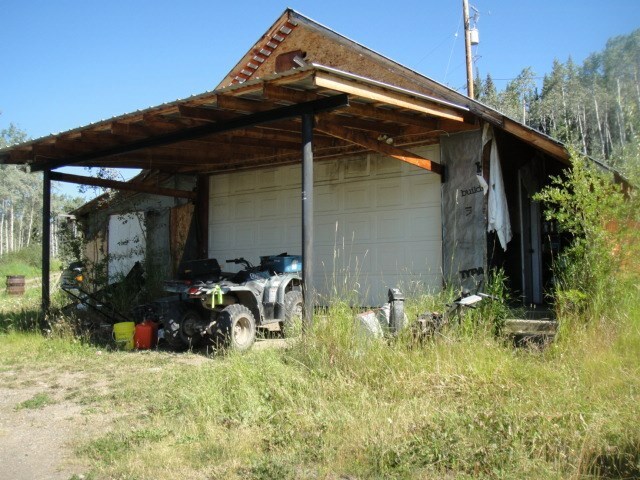 I have listed a new property at 3665 CLEARVIEW DR in Burns Lake. Three story, 5 bedroom, 4 bathroom home looks like new because the interior finishing is almost complete. The three story home has 3600 sq ft. and is on 10 acres located the the end of the Clearbrook Drive in a private rural location. Thewell by the creek is disconnected and a cistern is used for water. The heat is a wood combination Geothermal heat forced air system and the owner says the Geothermal heat system needs maintenance. There is a 5th roughed in Bathroom on the lower level.